There are awesome new events, historic firsts and intense rivalries! If you like pageantry, the opening ceremony is your event. The two-hour event is sure to be a hot topic. 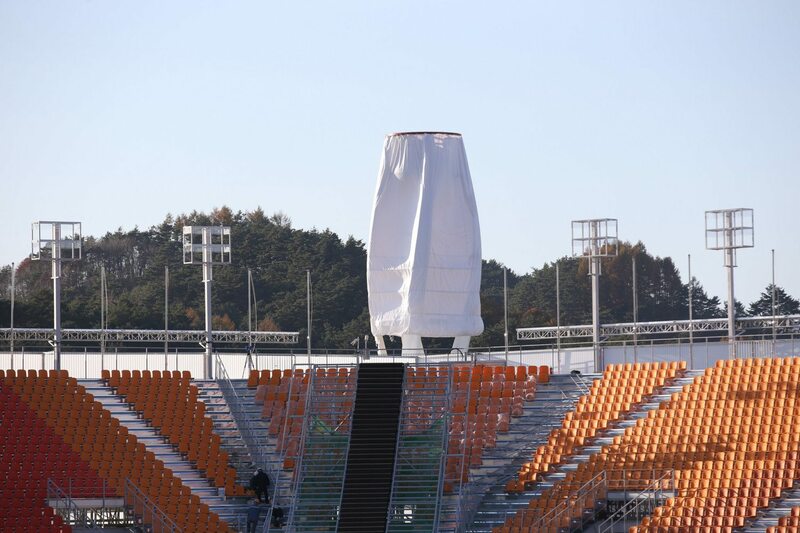 It will feature longtime Olympic traditions like the lighting of the torch and the parade of athletes—as well as some surprises. 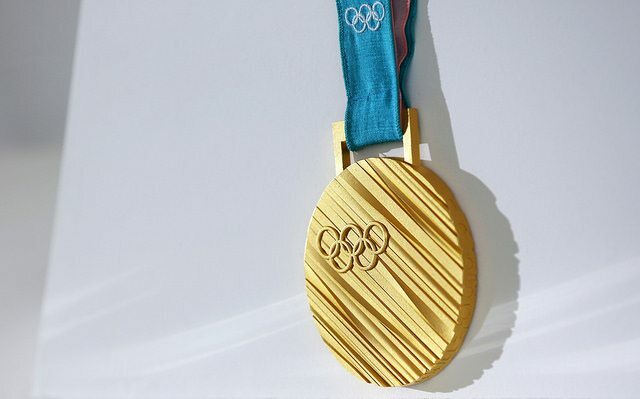 The gold medals awaiting champions in PyeongChang weigh a whopping 586 grams (about 1.29 pounds), which will likely be the heaviest Olympic medals ever. Each of the gold, silver and bronze medals, created by South Korean designer Lee Suk-woo, include three-dimensional characters from the Korean alphabet Hangul and diagonal lines inspired by tree trunks. There are 259 sets of medals waiting to be awarded! The games haven’t even begun and athletes are already making history. Maame Biney became the first black woman to ever qualify for Team USA’s short-track speed skating team. Joining her in making history is Erin Jackson, the first black woman to ever qualify for Team USA’s long-track speed skating team. Team USA is also looking for its first-ever biathlon medal with Lowell Bailey. The three-time Olympian will compete in cross-country skiing and rifle shooting. Big air snowboarding is one of several new Winter Olympics sports added by the International Olympic Committee for 2018. Daredevil snowboarders will sail off a massive jump and attempt incredible aerial tricks before landing. In PyeongChang, the ramp is 49 meters tall with a slope of 40 degrees. In fact, it is the biggest in the world. Also making its Olympic debut is mass start speed skating. Just like it sounds, 24 athletes will take off from the starting line at the same time. 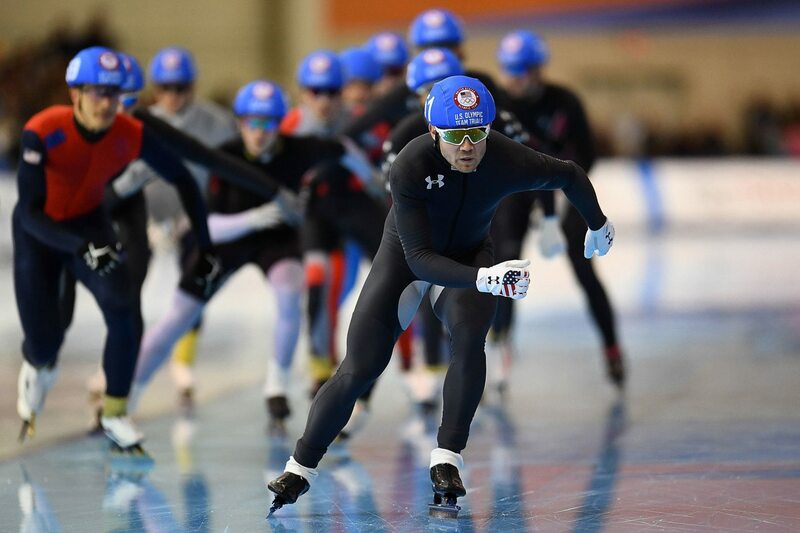 American speed skater Joey Mantia describes it as “NASCAR on ice.” This event will be filled with strategy and surprises around every turn. The ski and snowboard slopes of PyeongChang will light up with stars in February. Alpine skier Lindsey Vonn will race again after injuries sidelined her from the 2014 Winter Olympics in Sochi. 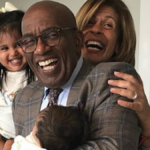 She already has five Olympic medals and will join teammate Mikaela Shiffrin to light up the slopes in alpine skiing. And Shiffrin—reigning world and Olympic slalom champion—is headed to PyeongChang on a roll. She is the first alpine skier to win five straight world cups in 20 years. 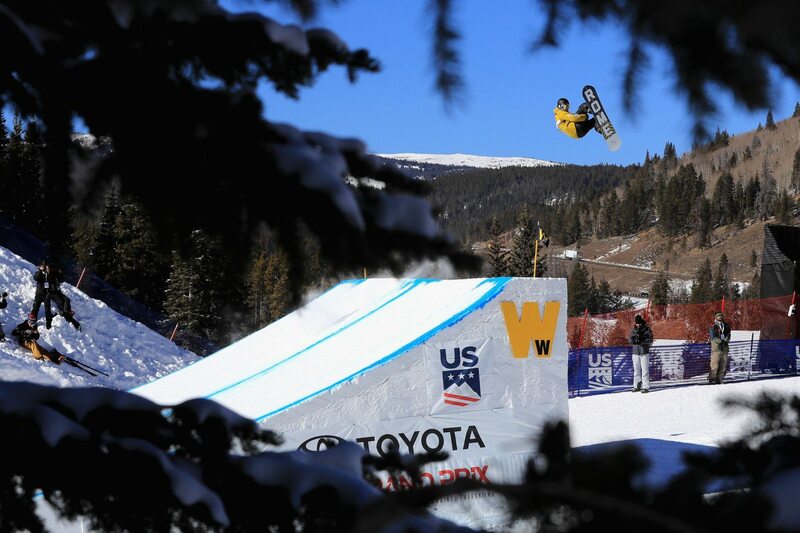 Jamie Anderson, the reigning gold medalist in slopestyle snowboarding and the most decorated slopestyle snowboarder in U.S. history, will return to defend her title and take on the new big air event. Another snowboarder to watch is Chloe Kim, who’s headed to PyeongChang for her first Olympics. She is the first woman to land back-to-back 1080s—that’s three full rotations—in competition and is the gold-medal favorite for the halfpipe event. Figure skating is always a crowd favorite, and this Winter Olympics shouldn’t disappoint. While the spotlight is usually on the ladies, both the men and women of Team USA are expected to bring superb performances. 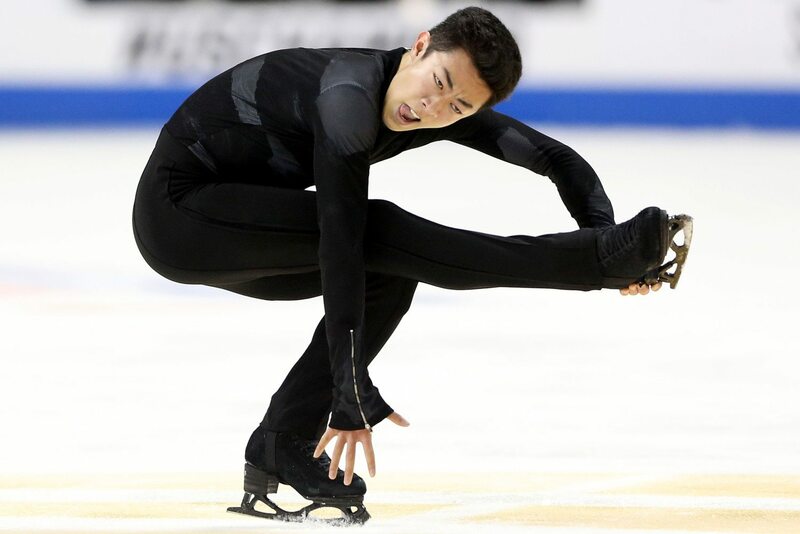 However, as the only undefeated male singles skater, Nathan Chen has the pressure on him to strike gold. 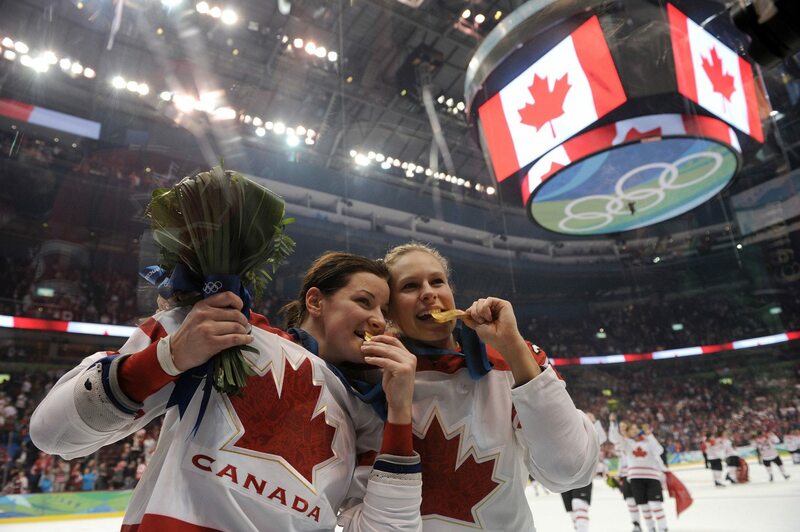 All eyes will be on the Team USA women’s ice hockey team as it gears up for a rematch with rival Canada, after the Canadians won 2014’s gold-medal game 3-2 in overtime. Additionally, the NHL has barred professional male players from competing in the Winter Olympics. As a result of that decision, women’s hockey will likely take center ice. 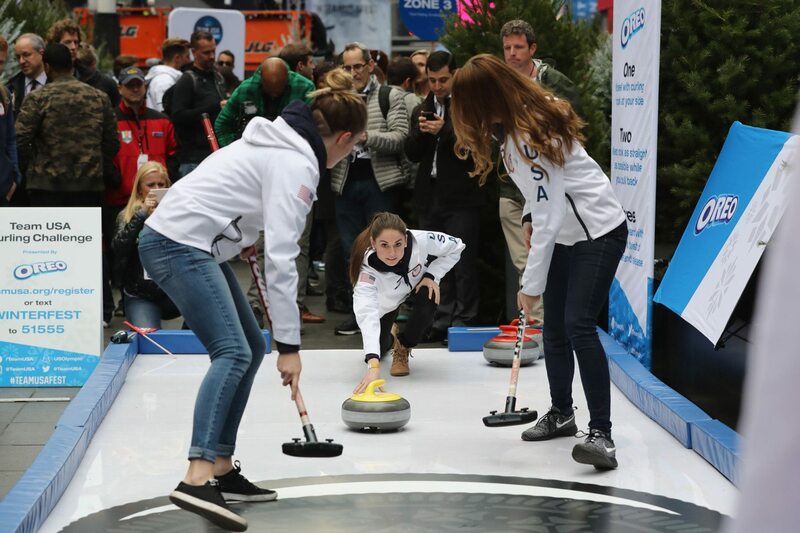 Essentially shuffleboard on ice, curling has become an unexpected fan favorite of every Winter Olympics. Every day of the PyeongChang Olympics, you can tune in and let it sweep you off your feet. 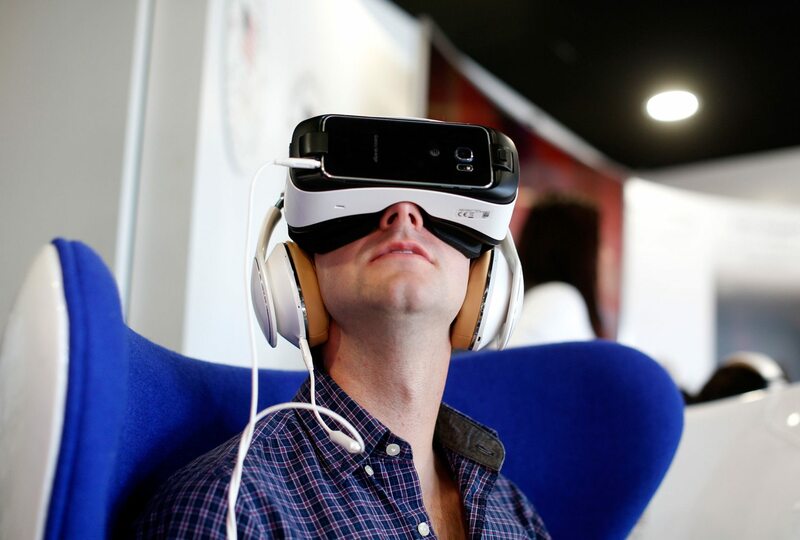 VR programming will bring the thrilling competition of the 2018 games into your own living room. There will be more than 50 hours of live virtual reality on the NBC Sports VR app. Tune in for a 360-view of the opening and closing ceremonies, alpine skiing and more.